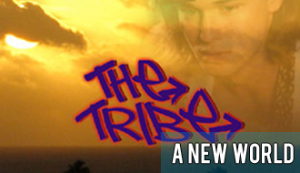 Based upon the cult television series, The Tribe. 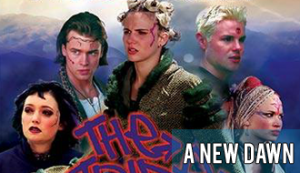 Forced to flee the city in their homeland – along with abandoning their dream of building a better world from the ashes of the old – the Mall Rats embark upon a perilous journey of discovery into the unknown. Cast adrift, few could have foreseen the dangers that lay in store. What is the secret surrounding the Jzhao Li? 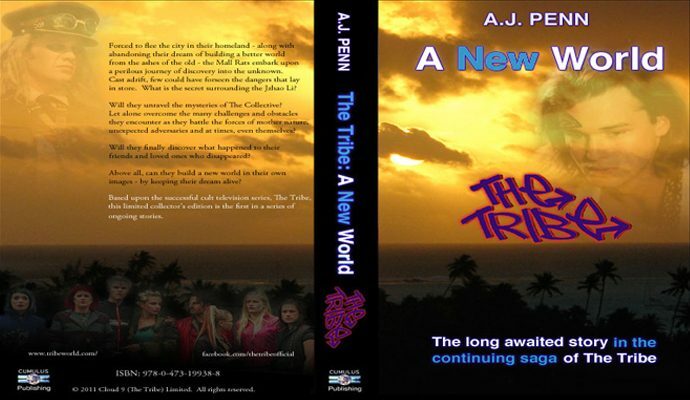 Will they unravel the mysteries of The Collective? Let alone overcome the many challenges and obstacles they encounter as they battle the forces of mother nature, unexpected adversaries, and at times, even themselves? Above all, can they build a new world in their own images – by keeping their dream alive?